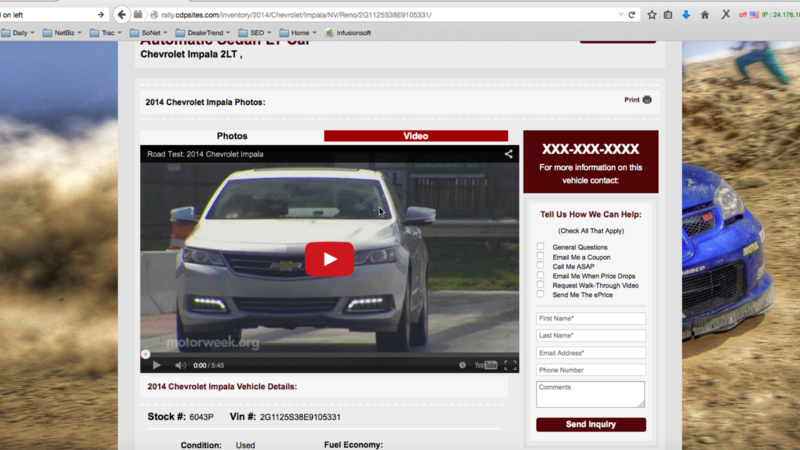 Video is huge for car buyers as they are shopping for a car. Why not take advantage of that and create personalized walk-around videos and add them to your VDPs. Remember sell yourself, sell the dealership, and sell the car.